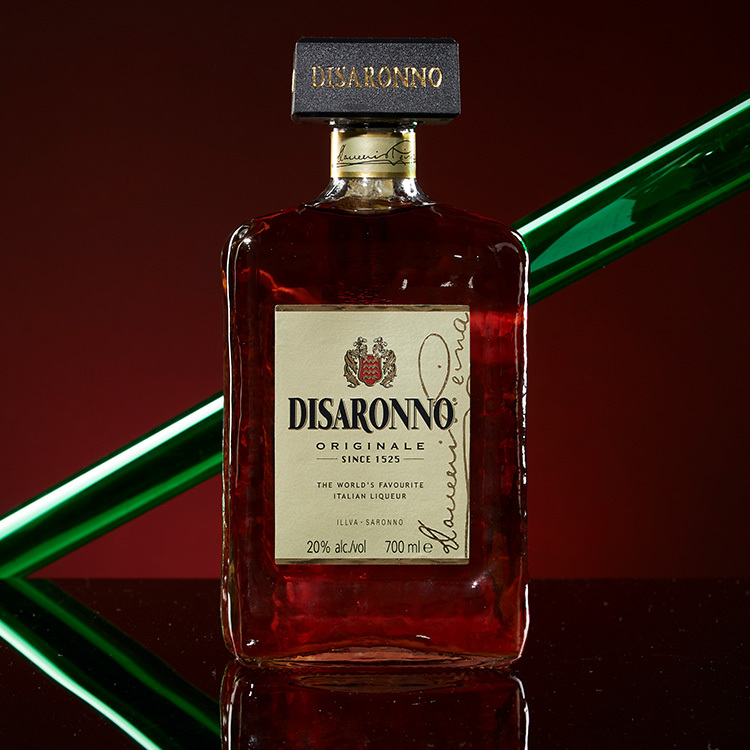 At Design Identity, we have photographed bottles for a number of well-known beverage companies supplying; Vodka, Wines, Champagne, Beer, health drinks and more. Unfortunately, there is no ‘one size fits all’ approach to shooting bottles because effective bottle photography must encompass the brand’s unique personality. See below for more detailed information about our most popular photography methods. We use all of these photography methods when shooting products, including bottles. Flat Lay is a minimalistic and modern method of product and apparel photography, regardless if it’s used for advertising or an online store. The principle behind Flat Lay photography is placing the product, in this case, a bottle, flat on a plain background. You may choose to have a few basic props that will highlight the features and make your product unique and distinguished. 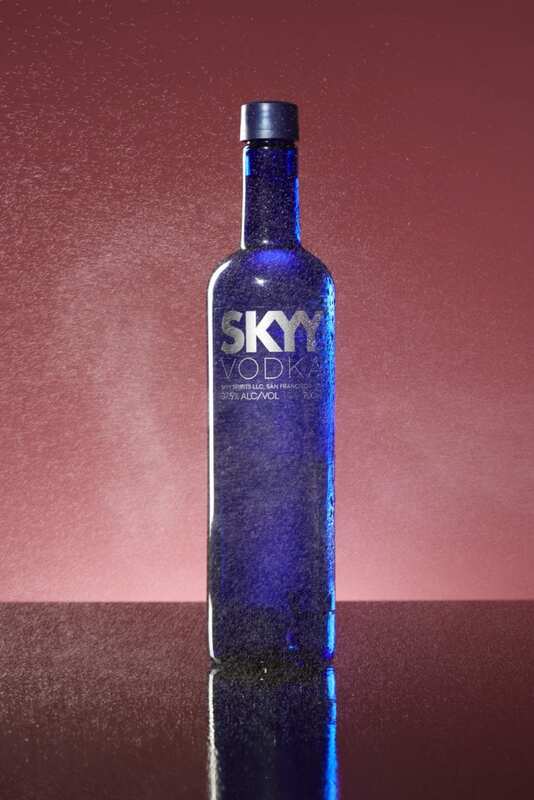 By shooting your bottle on a white background, it not only makes the shoot straight forward, it allows your consumers to focus on the distinguishing features of your product. Shooting on a white background also opens the door wide for any graphic or background inlays you may want to add to embellish the image. Styled flat lay goes one step further than traditional flat lay photography because it incorporates textures and props. For example, it may be adding a wooden board and coffee beans for a coffee beverage photograph or laying flowers beside a floral inspired alcoholic beverage. Styled Flat Lay photography gives you the opportunity to emphasise and convey the product purpose and features of the bottle. A common and simple mistake is overthinking the lighting. 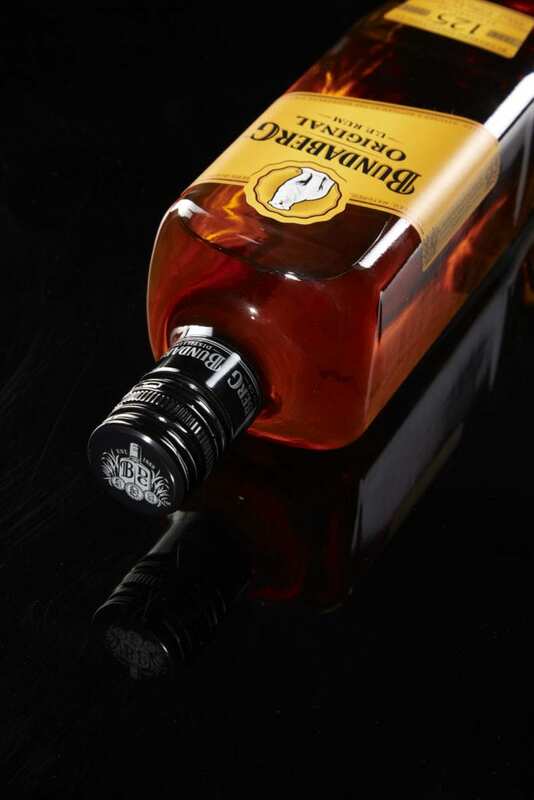 Most photographers spend excessive amounts of time designing and arranging lighting to create shadows and illuminate individual sections of the bottle/s or product. However, nothing is better than using natural light. 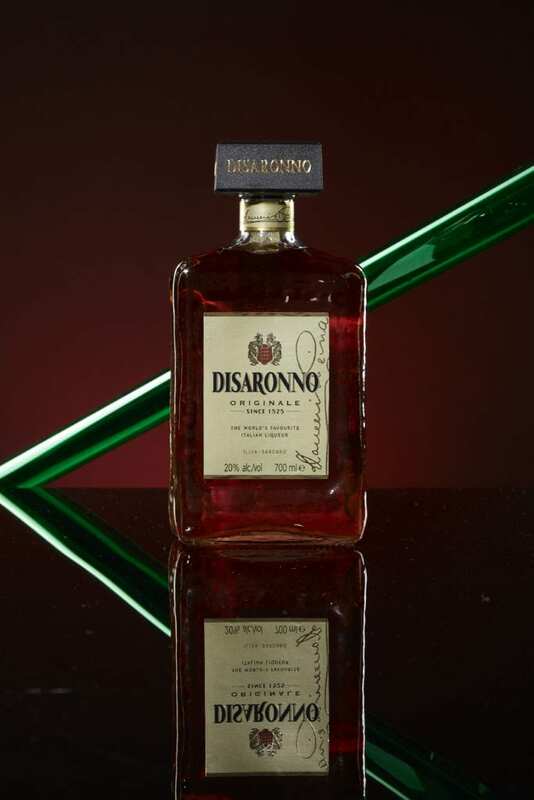 Don’t be shy, take as many shots as you can from every angle. 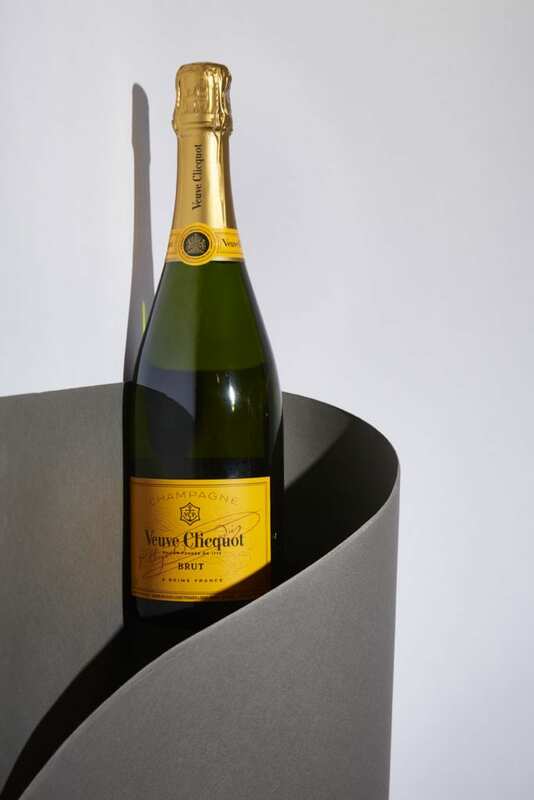 This will ensure that you will capture your bottle from the most flattering perspective. One main mistake beginner photographers make is trying to include the entire bottle in every shot. Mix it up! You will be pleasantly surprised. Reflections can be good and bad. An example of a bad reflection is those that show your shadow holding the camera. 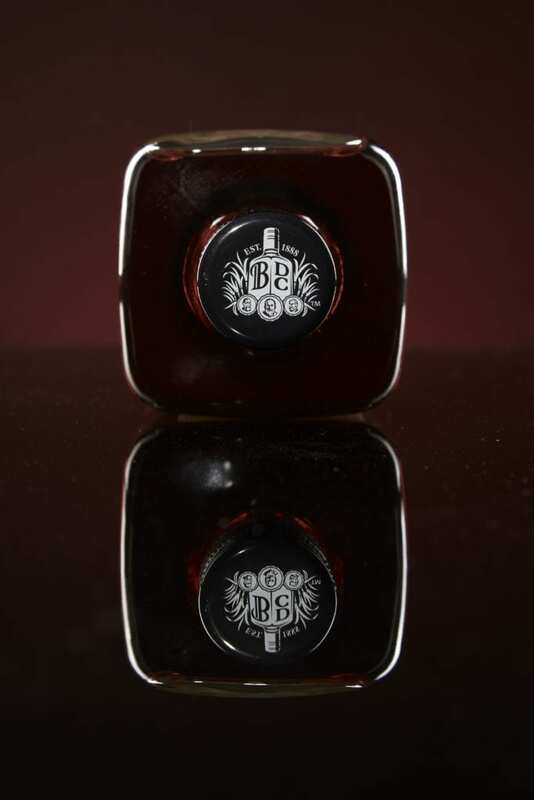 Good reflections can be those that capture a slight glisten of the bottle which may be relevant for glitz and glamour products like champagne. One of the most ancient and powerful forms of communication between an image and the viewer. Colour can be used to ignite emotions and convey messages, with the most basic colour associations. For example, it can be as easy as using green to go and red to stop. The same principle can be applied to your product, an excellent example for a red wine shoot is to add grapes or deep burgundy coloured props for red wine to intensify the products function and contents. Experiment with photography styles, props and think about using different backgrounds. All of these can amplify the product in shot. Just remember less is sometimes more! A simple front on shot on a white background can result into a more effective finished image compared with a styled flat lay image using multiple props. It all depends on your product, what message you want to portray and who your target audience is. Start small, start basic and remember, practice makes perfect.